Take a minute to let that sink in, because the difference really is enormous! 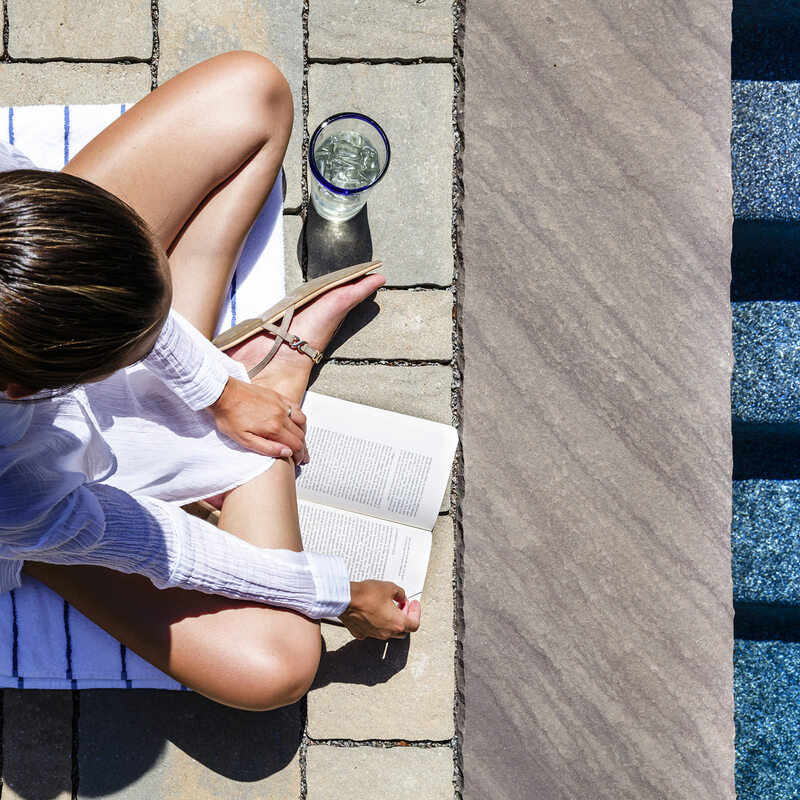 A deck builder surely can construct a beautiful deck, and the same goes respectively for a patio and pool company, but what good do these features so, if not incorporated into a comprehensive and cohesive plan for your home and lifestyle? Investing your time and energy in the right direction is crucial to achieving the ultimate goal, which is a seamless outdoor living space for you, your family and friends to feel comfortable in and enjoy fully. 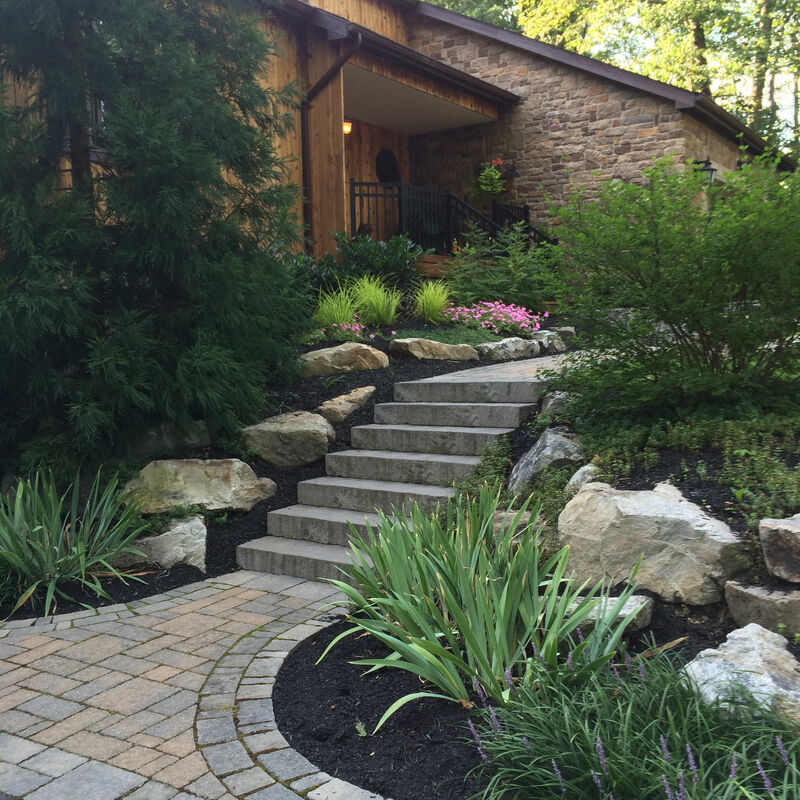 Partnering with our clients to transform their backyard dreams into their backyard realities is what it is all about. Getting to know our clients prior to any design work taking place is a key element to creating custom tailored outdoor living spaces that are catered to their family’s needs and desires. 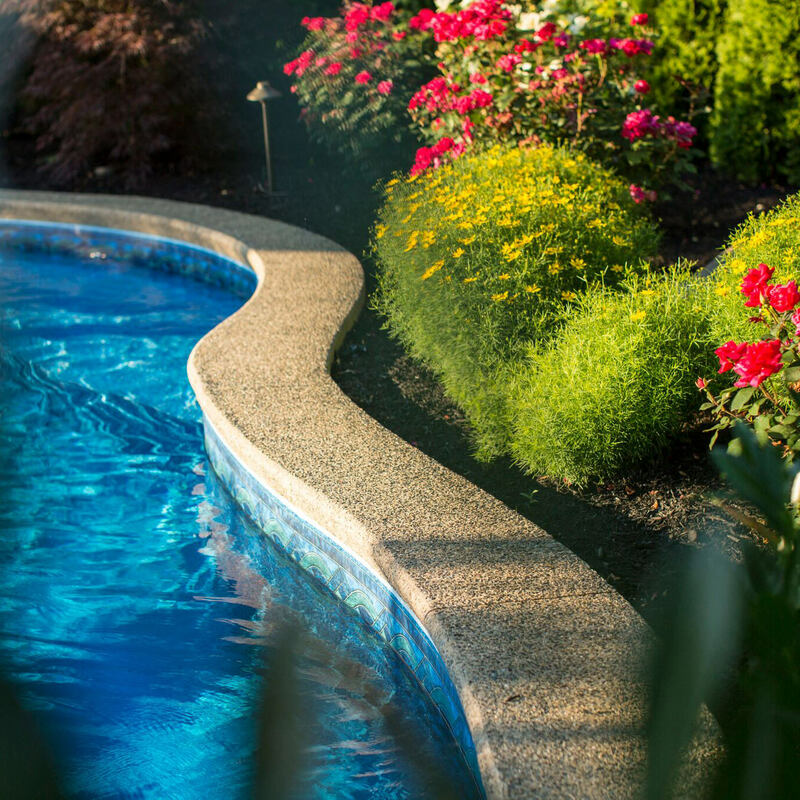 MasterPLAN Landscape Design believes that the perfect backyard should be beautiful yet functional, and the details matter! We do more than provide paper sketches and say, “Imagine this.” Our designers will take your backyard aspirations and transform them into an interactive full-color 3-dimensional plan for you to view, and we will even guide you on a 360° digital tour of your proposed dreamscape. 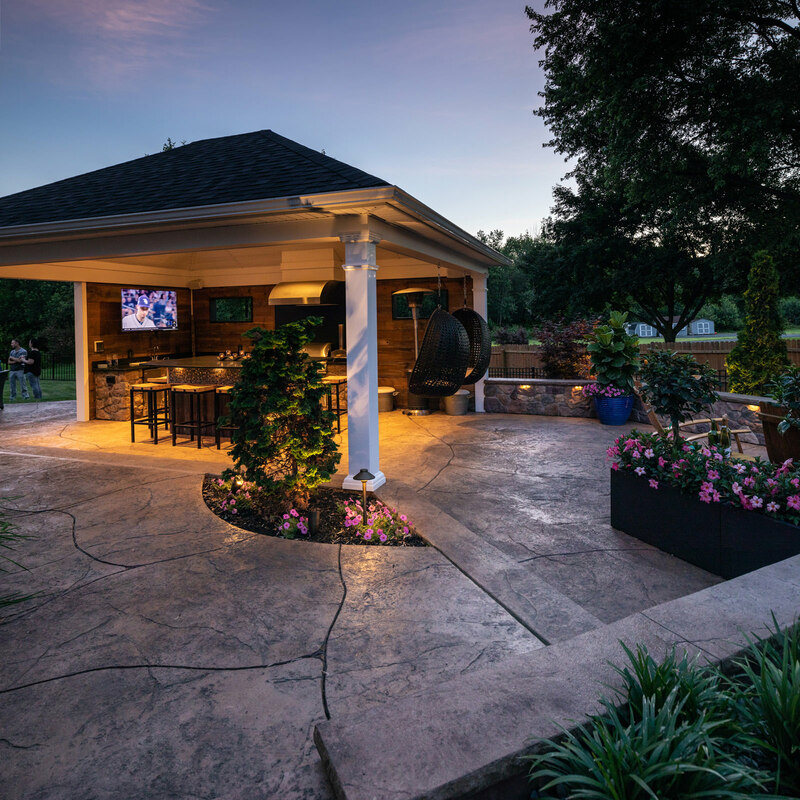 Providing the opportunity to see all backyard options come to life gives our clients a real sense of space and lets them experience their backyard before the construction process sets into motion. A well-thought out outdoor master plan ensures that we design and build smarter, making sure everything is done right the first time. But how can MasterPLAN effectively deliver the perfect backyard? 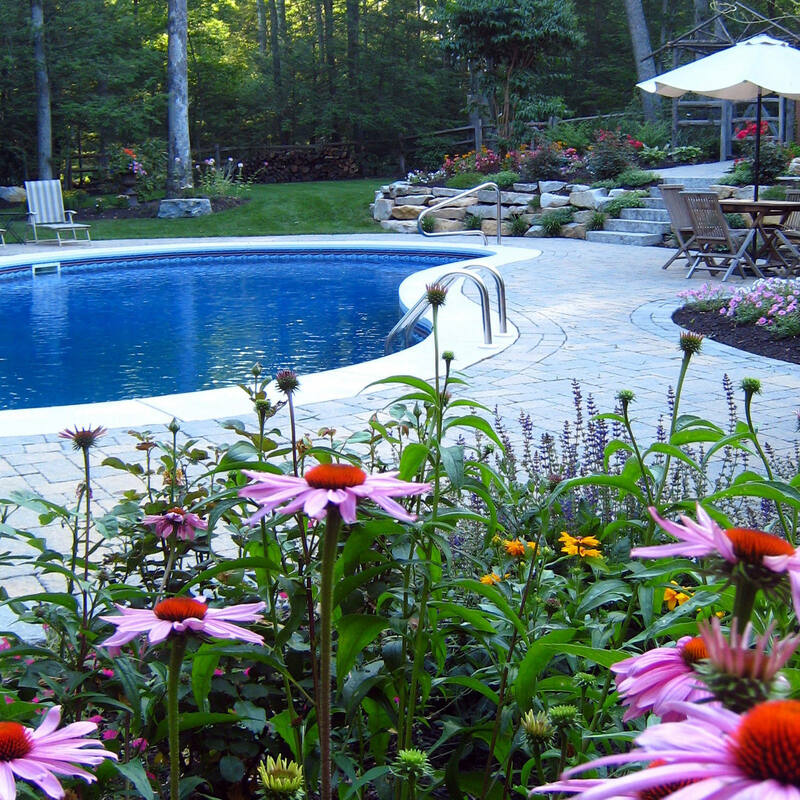 We created our innovative “8 Steps to the Perfect Backyard” system, with our clients in mind. This system greatly simplifies the backyard transformation process for our clients, because everything is solely handled by MasterPLAN. You can expect full project management from township research, engineering and permits to scheduling and inspections. Our projects are meticulously designed and carefully constructed by true professionals with a strong focus in their ability, experience and craftsmanship. We understand that most people don’t enjoy the typical “contractor” experience, which is usually littered with false promises, poor communication and unexpected results. 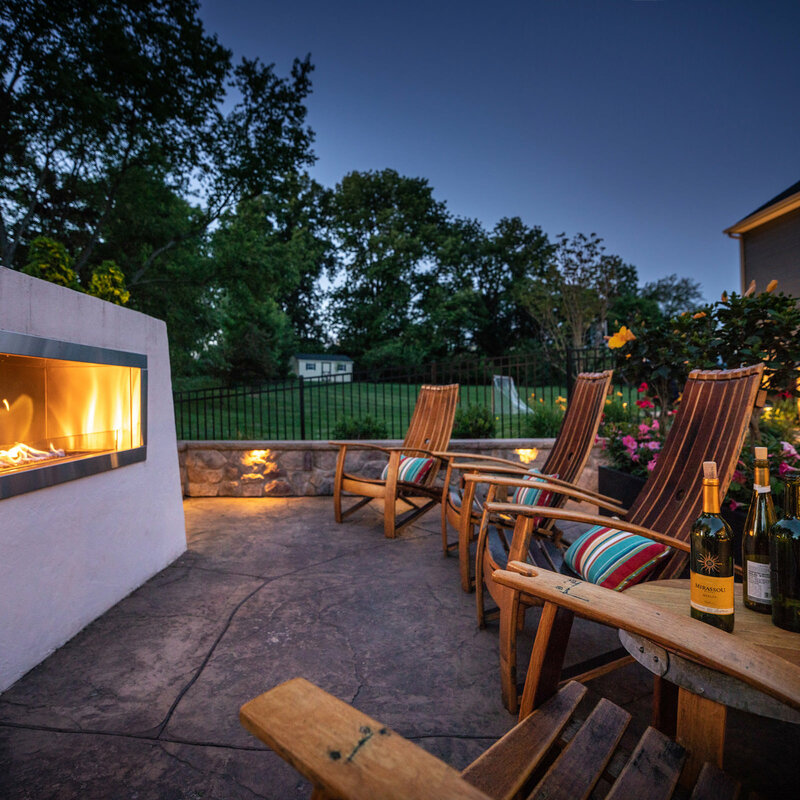 MasterPLAN is breaking that mold by revolutionizing the way our clients experience the outdoor design-build process and their outdoor living spaces. MasterPLAN thinks long-term and low maintenance, all with the highest standards in place. So if you are looking for a design-build firm that is passionate, professional and caring, reach out to us when you are ready; we would love to welcome you into the MasterPLAN family!